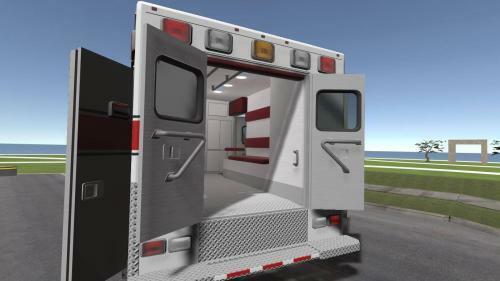 This is an outdoor ambulance scene including 1 ambulance with open doors, 2 ambulances with closed doors, and a mini-ambulance. Want a discount? Become a member by purchasing Private Sim Space (Early Access Release)! This free simulation scene includes an outdoor ambulance scene including 1 ambulance with open doors, 2 ambulances with closed doors, and a mini-ambulance. 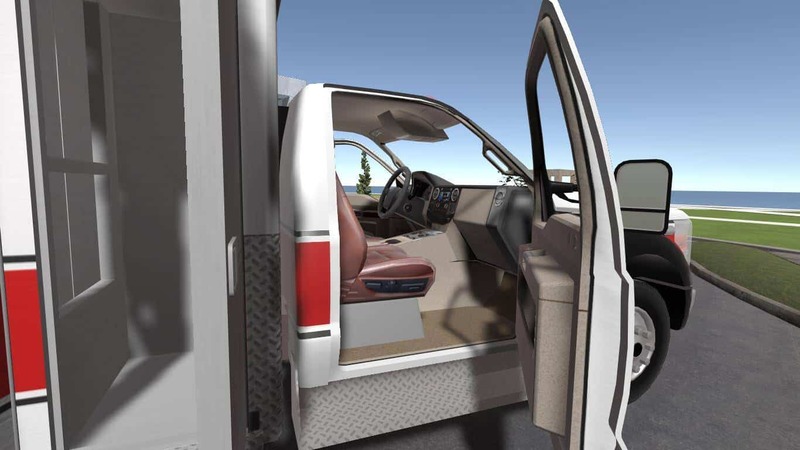 Users can teleport into the inside of the vehicle in front and back. 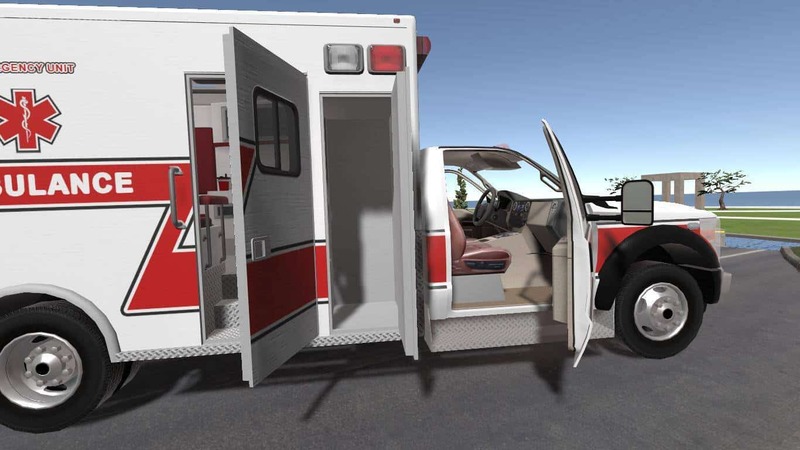 Access this simulation using the free Acadicus Viewer (link) and entering passcode 5848. 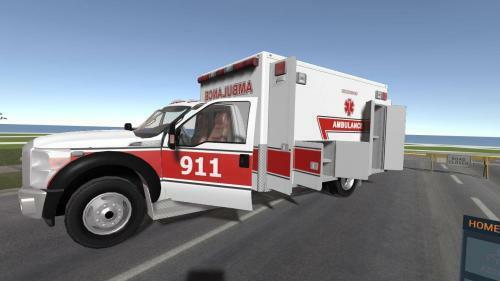 This simulation is multi-user enabled, including voice communication. If other users are present in the scene, you will be able to talk and interact with objects together. Jon Brouchoud is the co-founder and CEO of Arch Virtual, creators of Acadicus. 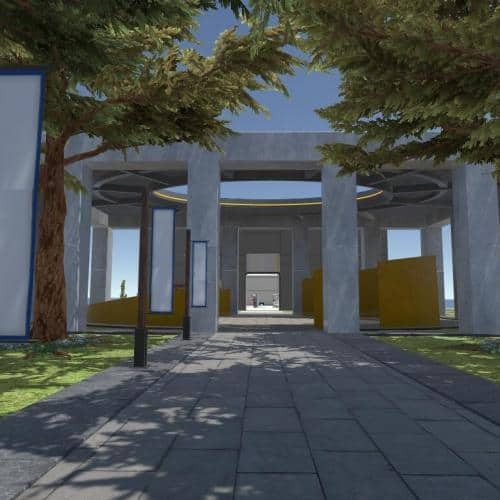 His passion is using virtual reality technologies to solve real world problems, and he brings over 20 years of experience in professional practice and has won numerous awards and competitions for his work in 3D development. 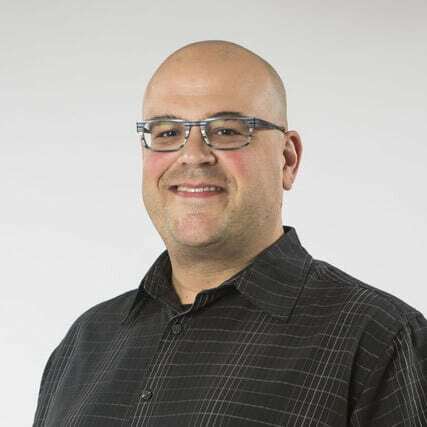 Jon holds a Master’s Degree in Architecture, and his work has been featured in the New York Times, Business Week, Architectural Record, and the Chicago Tribune. 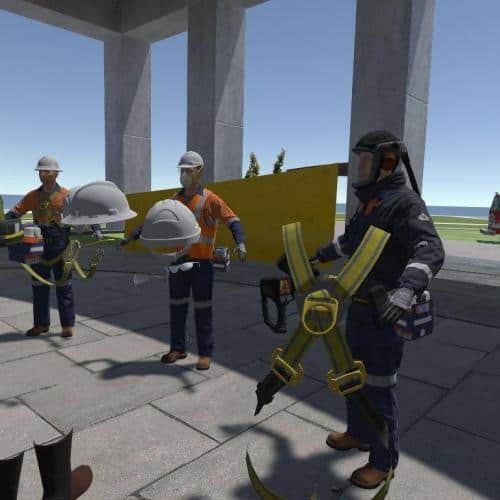 Arch Virtual, developers of Acadicus, have been developing award winning VR applications for 5 years, and brings another 10 years of experience before that working in virtual world. We have the experience and expertise to build just about any VR training applications, and have completed VR projects for GE Healthcare, Adtalem Global Education, ExxonMobil, the Sacramento Kings, American Family Insurance and many others. 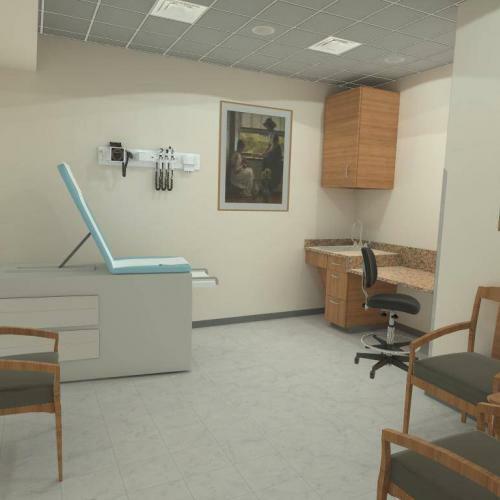 Medical and healthcare simulation examples by Arch Virtual: GE Healthcare, VR Bone Fracture, Embryo Tempus, Airway Lab.